Pugsley’s Pub in Oklahoma City is a great place to watch the big game. Grab a drink from their full bar and pick out a place next to the flat screen for a front row seat to your favorite sports teams’ games. 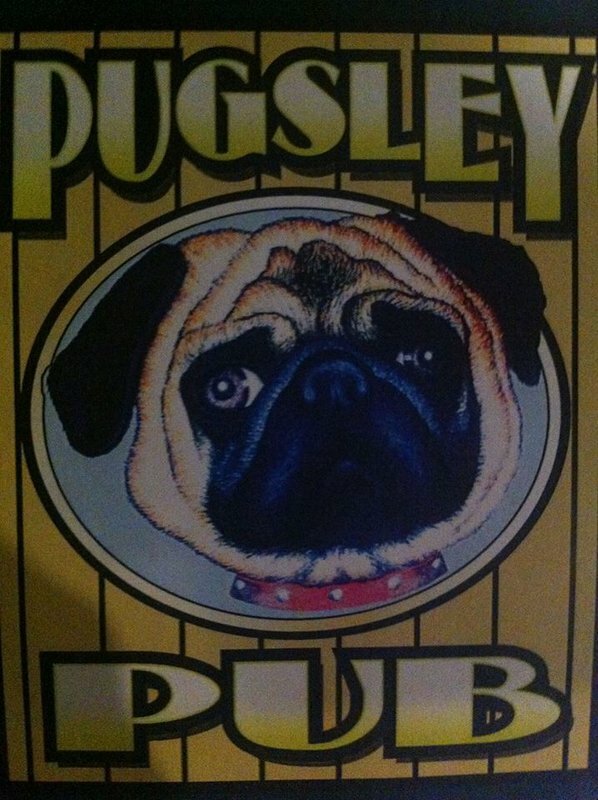 Pugsley’s Pub can keep you entertained all night with pool, darts and live music. Have a seat in their lounge to relax or enjoy the evening outside on the patio for a breath of fresh air. Either way, Pugsley’s Pub is your next favorite hangout in Oklahoma City.